I loved this book! 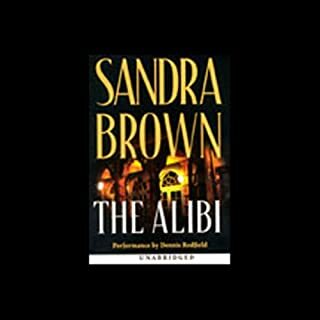 First time reading one of her older books. I will be reading more of them. 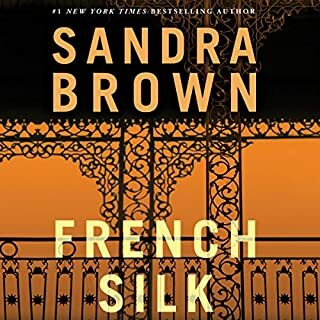 This book is the second in the series and I wish I had listened to the first one first. I am concerned that I heard all of the "spoilers" when I listened to this one. But I like the characters. Banner is a princess at first, but she grows as life happens to her. Jake is an enigma at first, but he turns out to have considerably more substance to him than his drifter lifestyle would indicate. The story could have moved a little faster, but regardless, it entertained for the duration. 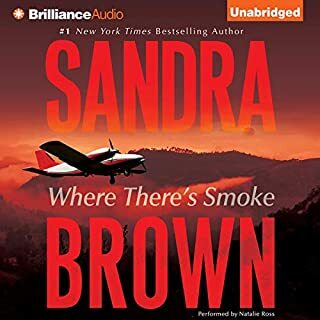 One of my favorite Sandra Brown books!! 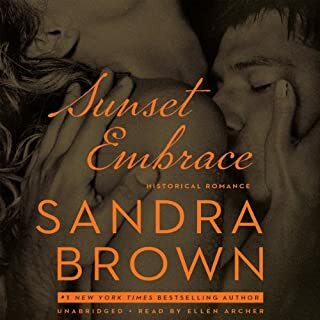 Where does Another Dawn rank among all the audiobooks you’ve listened to so far? What about Ellen Archer’s performance did you like? 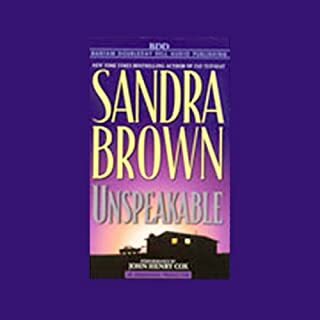 This book was by far one of the best Sandra Brown books. I didn't want it to end. good sequel to the Langston Coleman saga. 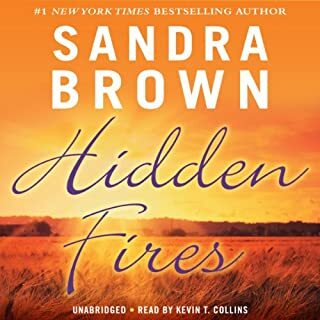 the information contained in this sequel to the first Coleman family story was so true to life you almost want to go to Texas and find their ranch! Story was great. A good look at the beginning of a great author. Characters well developed the story fit hand and glove. Rolled along and along and along. Too long. I'm glad Ms Brown developed minimizing unnecessary filler. ok. but a bit old fashion, in a sweet way. Good story, a bit long, but i did shed some tears so the character development was good. Brown is great swallowing you up in her characters. this book is no exception. I got this book before reading the description but was not disappointed. Even if you know in the end it'll be happy, it's still a great read. Sometimes that's what your looking for. I'm never disappointed.